Last week, any remaining pretense of US leadership in resolving the Israeli-Palestinian conflict was dealt a serious blow when State Department Spokesperson Heather Nauert declined to recommit the United States to a two-state solution to the conflict. Strikingly, Nauert rejected the vision articulated by successive US administrations since 2002, Republican and Democratic, by suggesting that endorsing a two-state solution would "bias one side over the other." Two members of Congress, David Price (D-NC) and Gerald E. Connolly (D-VA), released a statement in response calling on the Trump Administration to "stop equivocating on the Israeli-Palestinian conflict" and imploring it to "reaffirm the United State' support for a viable, lasting, and mutually-agreed upon two-state solution and to make this support clear in public and private statements." As Reps. Price and Connolly rightly acknowledged, "a two-state solution is the only viable and just path to achieve peace and security for the Israeli and Palestinian people" and refusing to endorse it "is irresponsible and damaging to the prospects for peace and American leadership in the region." 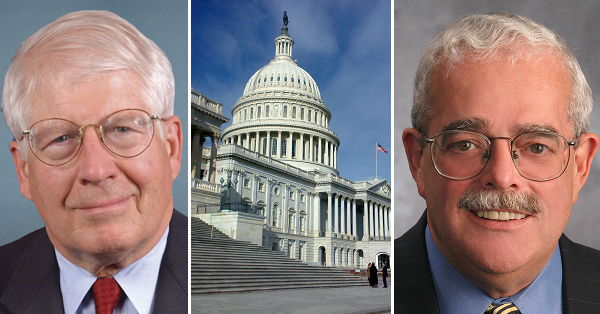 Reps. Price and Connolly are leaders in Congress on the issue of resolving the Israeli-Palestinian conflict. In March, they sent a bipartisan letter signed by 191 members of Congress to President Trump urging the President to reaffirm the US commitment to a two-state solution. This followed the President's press conference with Prime Minister Netanyahu in which Trump flippantly remarked that, "I'm looking at two-state and one-state and I like the one both parties like." 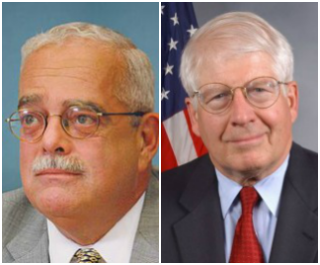 Tell David Price and Gerry Connolly that you appreciate their staunch support of American leadership in pursuing a two-state solution to the Israeli-Palestinian conflict. Please click here to thank them and to urge them to keep up the fight.